Prof. Datuk Dr. Ahmad Rafi, has been appointed as President / CEO of Multimedia University (MMU) since Feb. 2016. He embarked on a career in education as a lecturer at Faculty of Creative Multimedia (FCM), Multimedia University (MMU) from its inception and later appointed as the Dean of the faculty. He held a number of high profile positions in MMU and external organisations prior to his latest appointment. This includes Vice President (Academic), the Dean of Institute for Postgraduate Studies and Director of R&D Collaborations and the Deputy Rector of Academic Affairs at the National Academy of Arts, Culture and Heritage, Malaysia. He is currently the Deputy Chairman 2, Creative Content Industry Guild (CCIG), Malaysia and a certified Multimedia Professional. He attended USC-Rhizophora training at University of Southern California (USC), Los Angeles, USA and CXO Technology Summit, a leadership programme at IMD Lausanne, Switzerland. His research includes virtual reality, virtual heritage, 3D animation, architectural visualisation, educational technology, and multimedia. He has published significant numbers of internationally multi-disciplinary refereed journal articles, conference papers and books. He has secured closed to RM3.5 million of research funds, and RM8.5 million of consultancy revenues and endowments from numerous of agencies related to ICT and creative industries. He is the guest editor and reviewer for several local and international reviewing committees including Automation in Construction, International Journal of Educational Technology and Society, International Journal of Computer Games Technology, CAADRIA (Asia & Australasia), eCAADe (Europe), G-CAD (USA), King Fahd University of Petroleum and Minerals (Saudi Arabia), Techno Fund (MOSTI), Fundamental Research Grants and Higher Institution Centre of Excellence (MoHE), Malaysian Examinations Council (Chair for ICT) and to name a few. He has pioneered into the development of Bachelor, Master of Multimedia and Ph.D. degree programmes in the country targeted for producing world-class ‘content developers’ in the Multimedia Super Corridor (MSC), Malaysia over the last 20 years. Marcus Teoh is a Facebook Marketing Trainer, Author of “Now or Never”, serial start-up Entrepreneur and former Entrepreneurship Lecturer in a premier university. Now or Never has been MPH Bookstore’s Top Ten Bestseller List for twenty-one weeks and also MPH’s Best Business Nominee 2017 alongside books by Richard Branson, Jack Ma, Tony Fernandes and Tony Robbins. Marcus has delivered Zero Budget Facebook Marketing talk in Malaysia, Singapore and The United States of America. The former entrepreneurship lecturer was a panel speaker for Malaysia Social Media Week 2017 and has been featured in BFM Radio (89.9), Capital TV’s Movers and Shakers, Channel W’s Talking Points, Malaysia SME’s Pillars, TheStar Education, The Sun and The Heat. He has also contributed articles on entrepreneurship to Malaysia SME and a regular contributor to Entrepreneur Insight business magazine. Recently he has become Universal Music Malaysia’s entrepreneur influencer. Overseas, Marcus has been featured on Reuters.com and India’s book podcast, NotionPress.com. 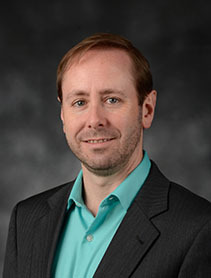 Chris Fenner is an Assistant Professor of Communication at the University of West Florida, where he teaches courses in public relations, strategic communications, scientific communication, and persuasion and propagand..
His research interests include public relations education, crisis management, and leadership theory. His current work explores the role of agnotology, the intentional creation of ignorance, on public discourse and understanding of scientific knowledge. Dr. Fenner is an experienced public speaking consultant having served as a competitive collegiate speech and debate coach for over 15 years. 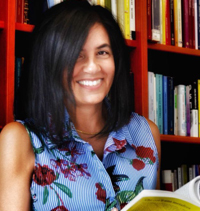 Elisabetta Gola is Associate Professor of Philosophy of Language at the University of Cagliari, where she teaches different courses among which Theory of Language and Communication, Semiotics of media, Writing Lab., and Journalism. Her research interests are focused on cognitive semantics, experimental pragmatics, computational linguistics and natural language processing, with a focus on metaphors and other non-literal usages of language in all the mental processes that are involved in communication and comprehension. More recent research interests include promotion of cultural heritage, health communication, framing effects and stereotypes, social network communication and language. Professor Dr. Azizul Halim Yahya is currently the Dean of the Faculty of Communication and Media Studies. 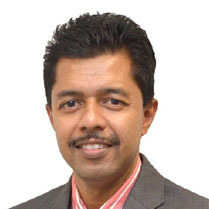 Prof Dr Azizul holds a PhD in Advertising from Loughborough University, Masters in Mass Communication (Advertising) from the Boston University, USA and Degree in Mass Communication from UiTM. Throughout his 30 years of service in academia, Prof Dr. Azizul exhibit outstanding achievements and was granted the opportunity to head important roles, inside and outside of the university administrative functions. 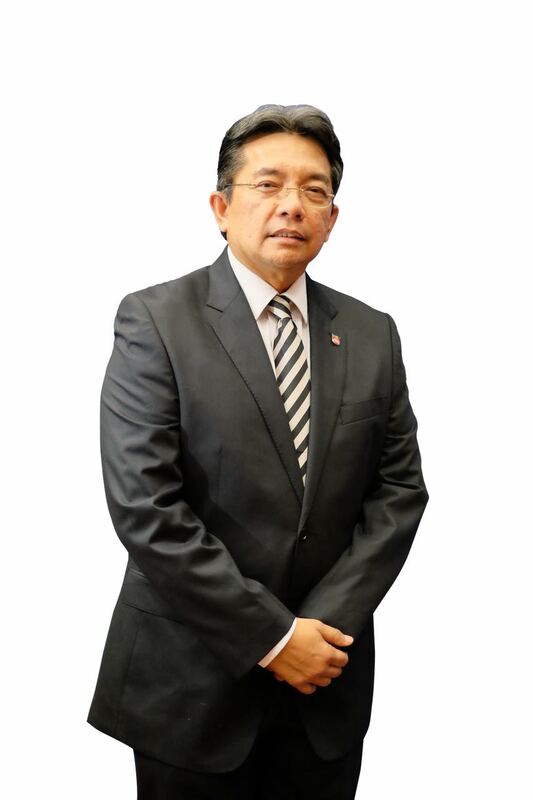 His extraordinary ability to manage is evident in the years of tenure as the University Director of Corporate Affairs, Deputy Vice Chancellor of Academic at University Malaysia Kelantan, University Technology Mara (UiTM) and the numerous appointments as special task force and committee members in the Ministry of Higher Education Malaysia and other ministries. The blending between work experiences, strong networking in the media industry and his academic prowess has made him a renowned scholar and an ardent researcher in areas of advertising and political economy of the media. He is also a recipient of research grants and has champion in projects involving the ministries and the industry. His passion in carrying out media research work has been further supported by his participation in conferences and publications of books, articles, locally and internationally. As a tenacious scholar, his dedication towards the supervision of postgraduate students was evident, by successfully graduating many PhD candidates and master students. With his persevering attitude, he is veritably a source of inspiration to hundreds of his former students who are successful as media practitioners in the industry. Apart from academic, institutional administration tasks, Azizul is an avid cyclist, a sportsman and carries a great zest for adventures while travelling around the world.